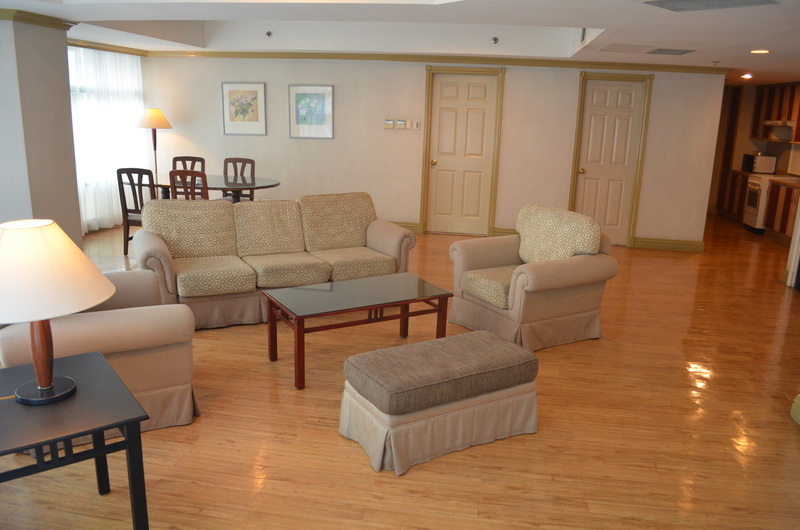 The city of Makati is filled with quality accommodations, ranging from luxury hotels to budget-friendly inns. In Ayala Avenue alone, you can see five-star hotels lined up alongside popular malls in the area. 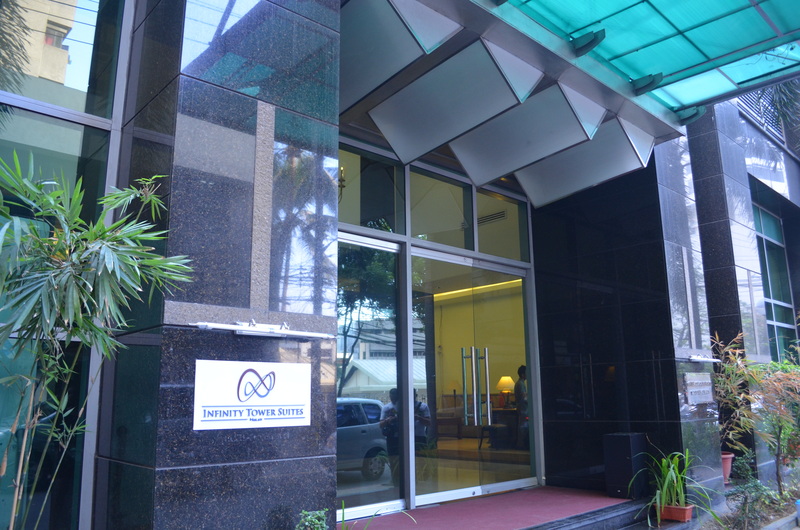 But if you’re the type of guest who would like to steer clear of the more expensive accommodations but still want to get the basic things to look for in a hotel and be close enough to places that matter in the central business district, then Infinity Tower Suites is the place for you. Nestled at the corner of H.V. Dela Costa and L.P Leviste Streets, which is one of the quieter spots within the Makati CBD, Infinity Tower Suites gives you comfortable distance away from the hectic vibe of Ayala Avenue but still remain just walking distance or a short drive away from places that matter. 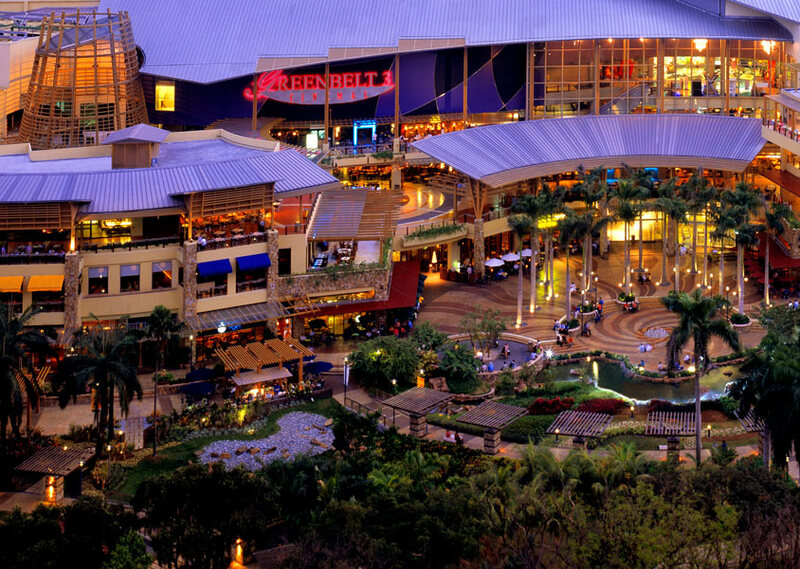 The shopping and entertainment havens of Glorietta, Greenbelt, Landmark, and SM Makati are just five minutes away. The MRT station is just seven minutes away and from there, you can easily get to SM Megamall and Ortigas CBD. Bonifacio Global City is just nine minutes away and the Ninoy Aquino International Airport is less than 30 minutes away. 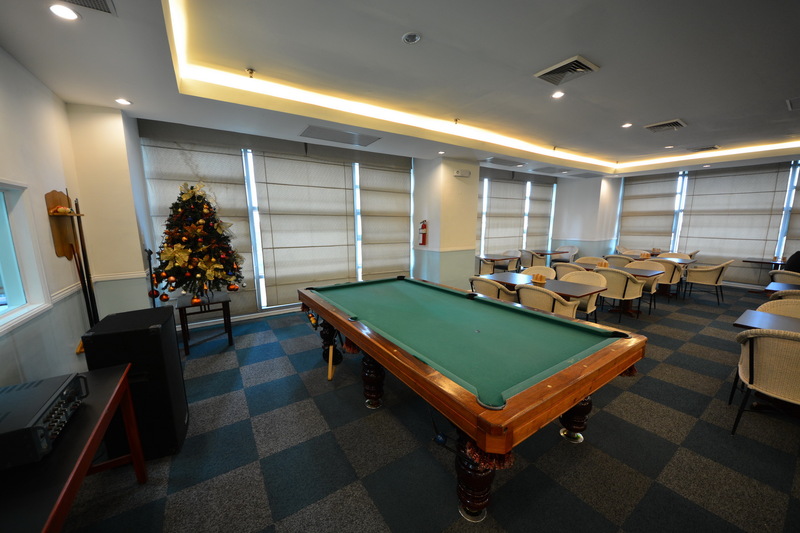 Compare Makati accommodations at mid-range prices and you wouldn’t find rooms as spacious as the ones at Infinity Tower Suites. The hotel does not stint in terms of square footage when it comes to their apartment suites, which give a comfortable and homey ambiance. The size of the rooms makes it perfect for families and individuals who simply won’t settle for cramped living quarters. 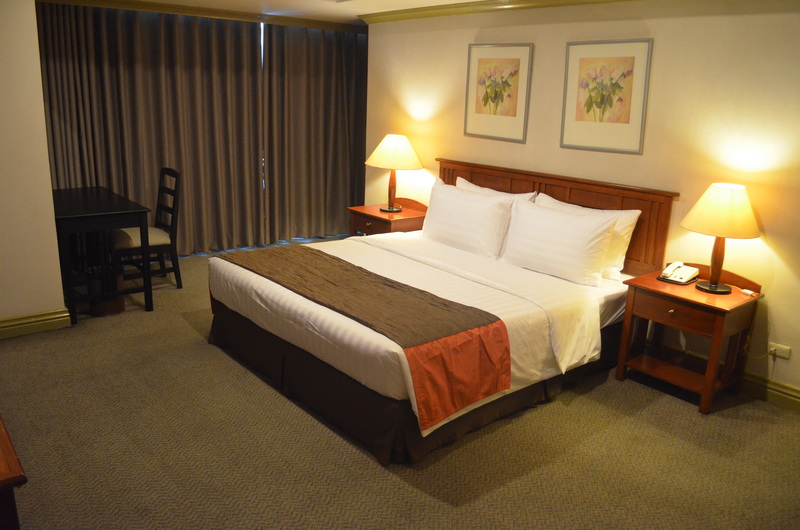 Each room has furnishings and amenities needed for a truly relaxing stay. 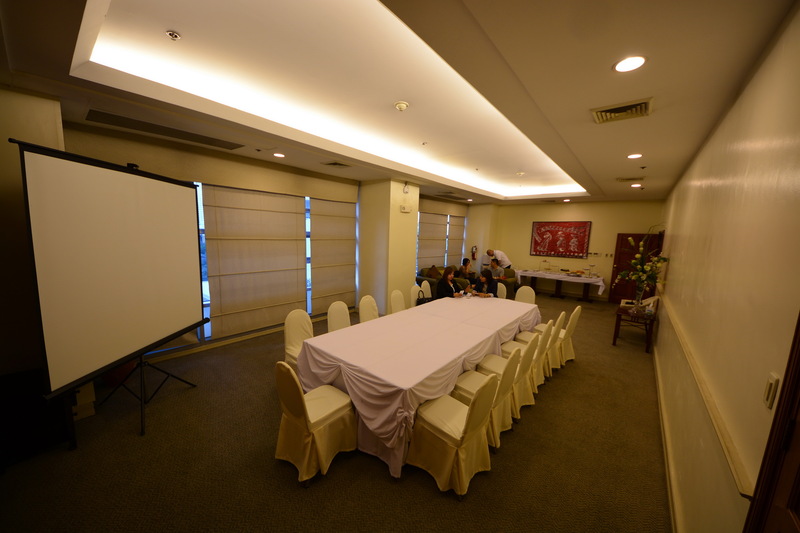 You get essentials such as LED TV, free Wi-Fi, phone, desk, in-room safe, and hair dryer. There’s a private bath with tub and shower, plus a kitchenette with appliances and utensils. 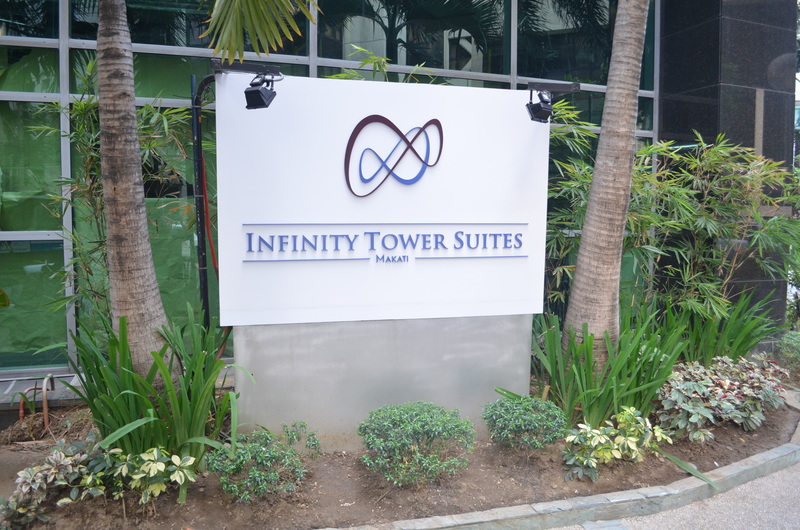 Given the excellent location and spacious rooms, the rates at Infinity Tower Suites are still reasonable compared to other hotels near the Makati CBD. 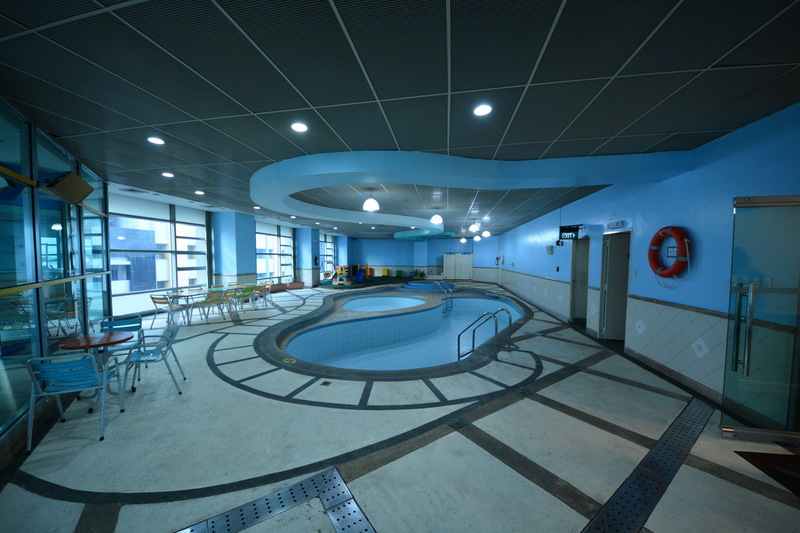 For these prices, you get stylish accommodations and no-frills but elegant facilities, as well as the services of a very welcoming staff. You will not find a better deal in this area at this price range. 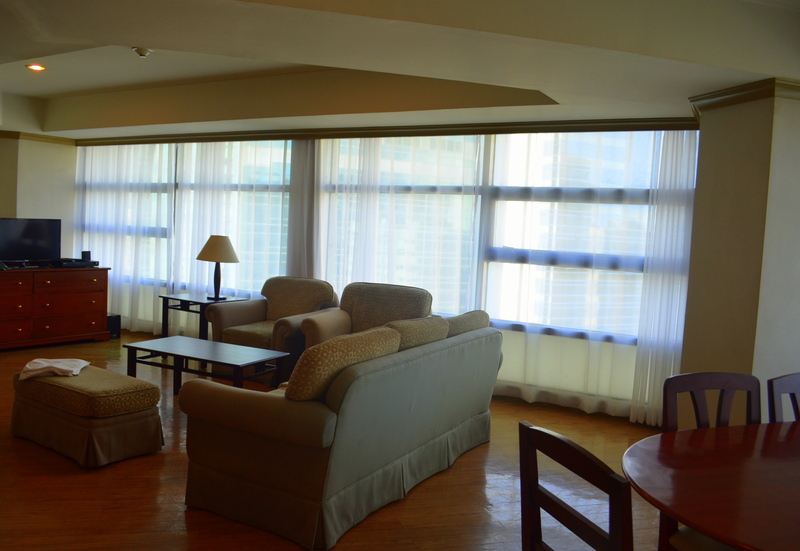 Infinity Tower Suites gives out regular discounts especially during holiday seasons. Right now, there’s a Christmas Treat promo available with a stay period until 30 January 2016. 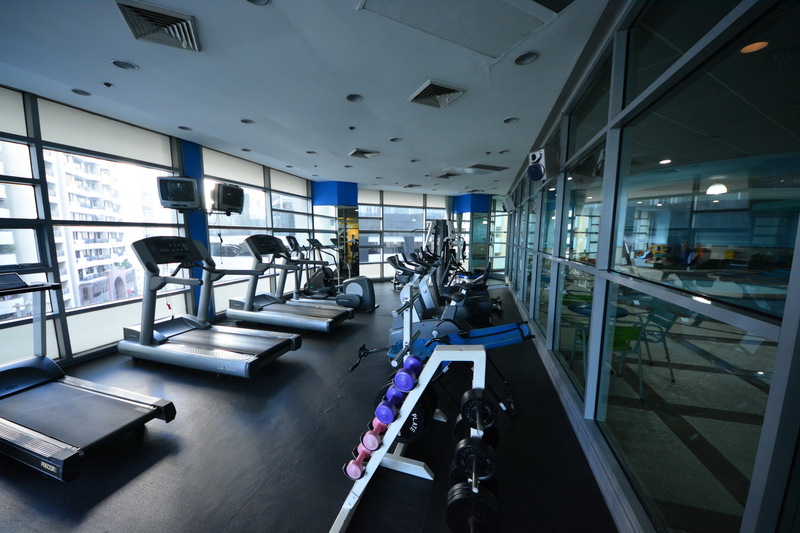 For a minimum of 2 nights stay, you’re entitled to complimentary Wi-Fi and complimentary use of gym and indoor pool. 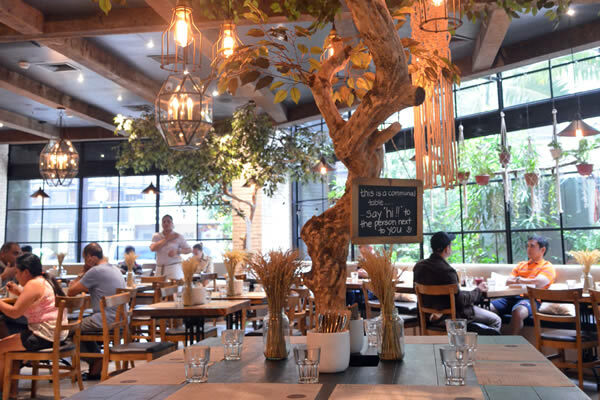 You also get a la carte breakfast meals at The Wholesome Table, which is owned by model turned restaurateur Bianca Araneta-Elizalde and serves fresh, organic food. For more details on the Christmas promo, visit Infinity Tower Suites’ website and click on the Check Availability and Prices button. You can also visit their Facebook page for inquiries.